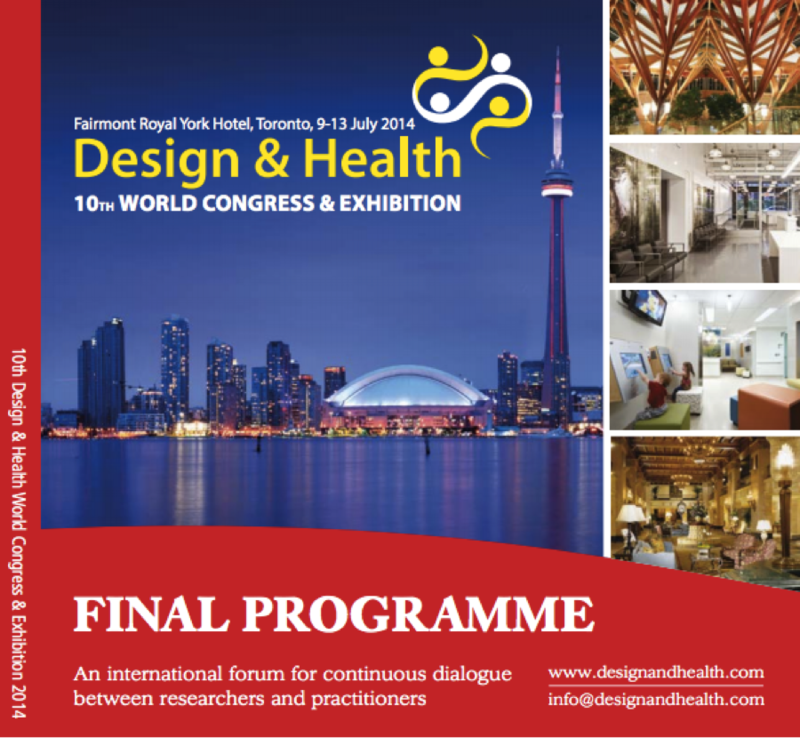 This year marks the 10th World Congress on Design and Health (WCDH 2014), held at the Fairmont Royal York Hotel in Toronto July 9th to 13th. As described in the programme for the event, WCDH 2014 will focus on how government and private investment can support the creation of healthy and sustainable social, domestic, commercial and urban infrastructure through ecological and salutogenic design principles. Parkin Principals Lynne Wilson Orr and Cameron Shantz are among the list of presenters. Learn more about what they will be discussing at this year’s event below. Together with Robert Hofman of ErinoakKids Centre, Lynne will present on P3s: The influence of the compliance architect on the salutogenic design of a children’s treatment centre. 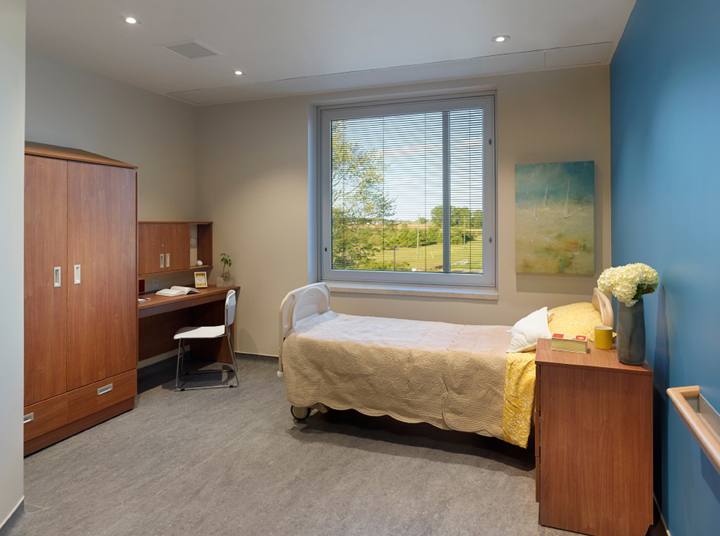 The P3 process is well established in Ontario for the provision of new infrastructure projects, such as roads and healthcare, but is now being adapted for the design and construction of new children’s treatment centres. The objective of this presentation will be to demonstrate how the planning, design and compliance (PDC) team sets criteria that bidders must meet, and how its inﬂuence on the design will impact the degree to which the facility provides a salutogenic environment. 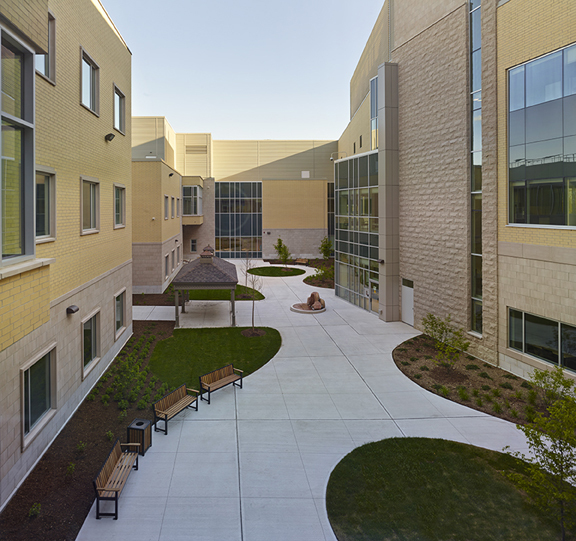 Using a case study of a recently opened facility, Cameron will describe how a building environment can support the psycho-social rehabilitation (PSR) model of care for mental health patients. He’ll share key environmental initiatives to support patient healing and recovery, and discuss the process of delivering this facility as a P3 project. Mental health facilities have traditionally been the forgotten part of the healthcare system, with many simply not supportive of the healing needs of clients need. This case study will explore a brand-new healing environment for forensic mental health that promotes patient recovery, delivered under a P3 model. Cameron, who was the principal architect and clinical planner for the Southwest Centre for Forensic Mental Health Care, will present a design and health showcase on the project. St Joseph’s Health Care is committed to a recovery model of care for its mental health patients. The care providers assist patients in their personal journeys, moving them beyond the stigma and limitations of illness, and towards recovery. 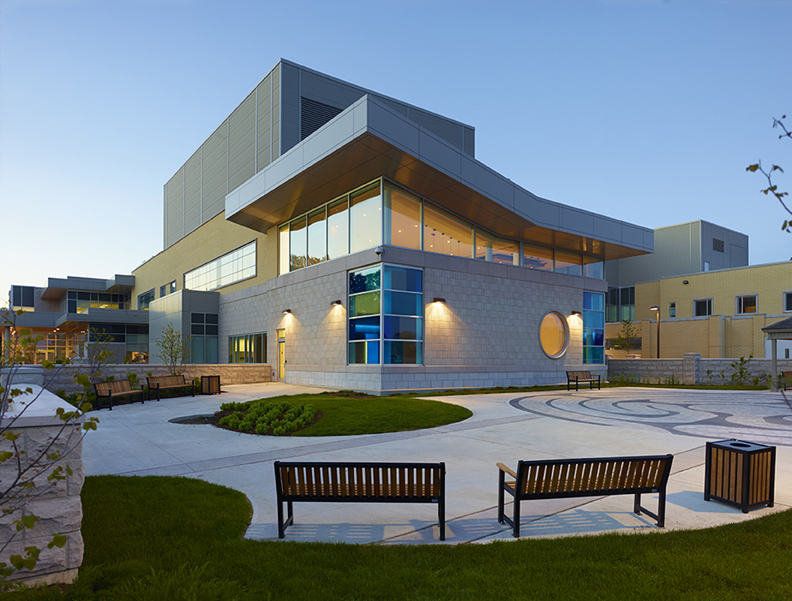 For its new building, St Joseph’s was intent on creating a healing facility that supported its care model in its philosophical realization, as well as the physical environment.